Industrias Dolz has nominated Andrea Taverna as global Commercial Director. 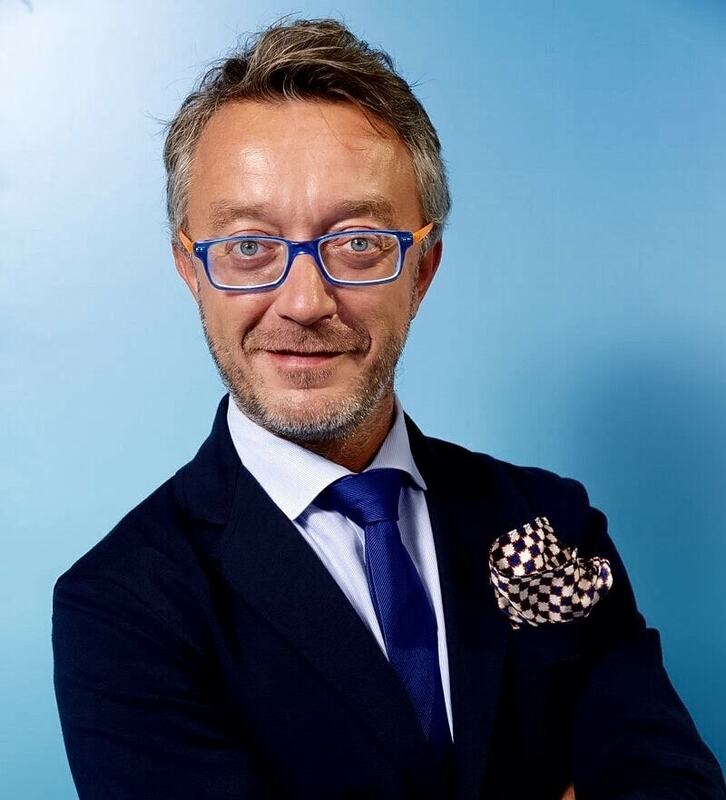 Titular of a Business Managerial Economics degree of the Turin University, Andrea Taverna has spent more than 12 years of his carrer in Dayco, where he was Regional Sales Manager for Russia and CIS (former Russian countries), Middle-East, África, India, as well as KAM for International Buying Groups. At DOLZ, he will be responsible for the relationship with the International Buying groups and all the Regional Sales Managers will report to him.